With InVivo Wine, the group is hoping to form an influential cluster for the French wine sector, both in France and abroad. 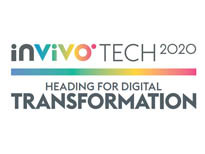 InVivo will build on the strength of its expertise in the winemaking industry, experience in exports with offices in 28 countries (particularly in Europe, Asia, and South America), as well as its knowledge of general public distribution. InVivo Wine has a viticultural base of 25 000 hectares spread out over Bordeaux, the South-West, Languedoc and Roussillon, the Rhône Valley and Beaujolais. 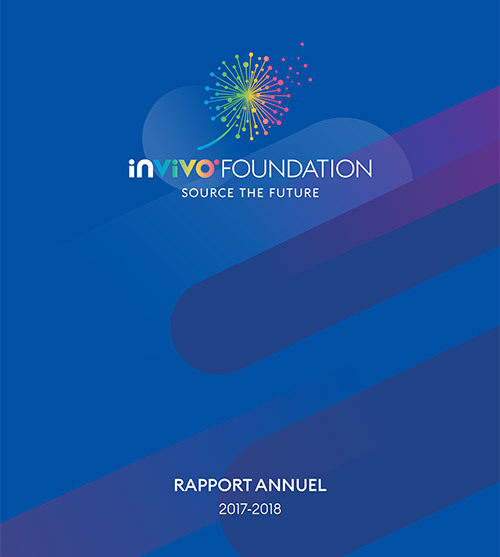 Union InVivo is the largest french cooperative group. The cross-functional nature of InVivo’s business unites french cooperatives and winegrowers all along the value chain and allows them to benefit from multi-business, multi-service, multi-zone expertise. In the heart of the vineyards,attentive to the needs of its partners, InVivo Wine has defined various partnership formulas offering efficient flexibility in developing a customised service for the cooperatives, ranging from support in the development of viticultural practices through to international marketing and innovation. The industrial and logistics know-how of InVivo Wines is based on several major bottling sites established in France and the Netherlands. These specialised sites use the latest equipment and high-level certifications to guarantee quality and total control of product traceability. With its international purchasing and logistics network, InVivo Wine can offer a complete service supplying wines from the best-known appellations of the finest viticultural regions in the world. InVivo Wine is a specialist in Grands Crus classés through its Bordeaux merchant Mestrezat Grands Crus, present in more than 130 countries, and with allocations from many Bordeaux classed growths: Châteaux Margaux, Haut Brion, Mouton Rothschild, Cheval Blanc Montrose… and Armit Wines, one of the leading distributors of fine wines and grands crus, based in the United Kingdom. InVivo Wine has a portfolio of well-known brands such as Cordier, La Tulipe, Canei, Slurp... Flagship brands within the InVivo Wine offer, made to suit the current consumer trends for simple, reassuring markers, and relaxed and accessible drinking. The InVivo Wine brands bring real added value to the producers and consumers. InVivo Wine has a strong presence in the regions of high consumption with subsidiaries in Europe, North America and Asia. InVivo Wine’s presence in the various distribution channels: supermarkets, specialist shops, hotels, bars and restaurants, consumer outlets, e-commerce... is an additional asset, making it a multi-channel specialist.